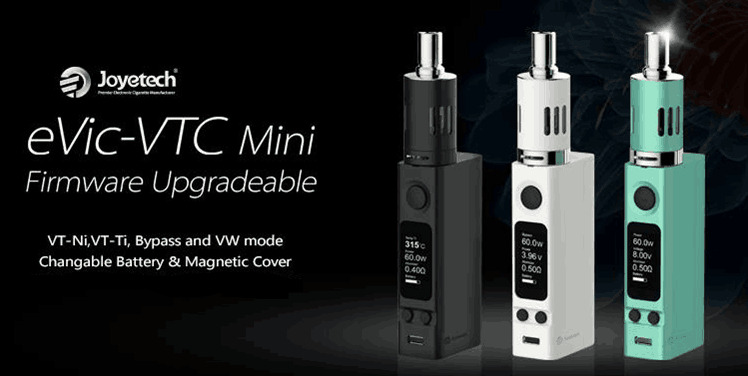 The Joyetech eVic VTC Mini 60W is the follow-up to the hugely successful eVic VT. 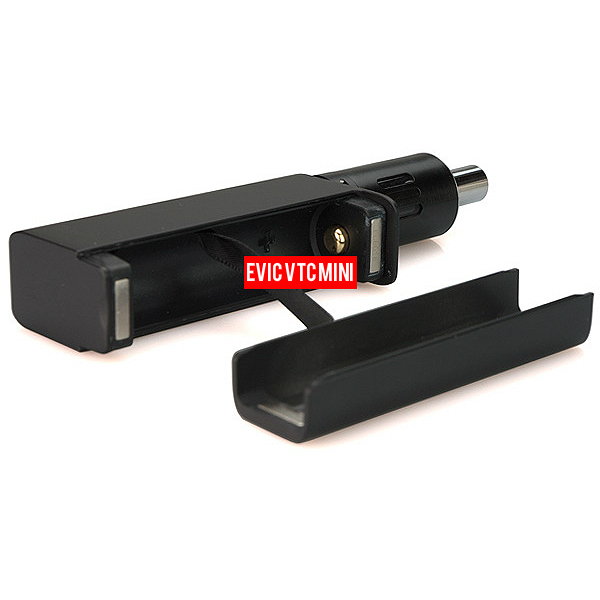 It features all the bells and whistles of the eVic VT and more. The body is much smaller than the original eVic VT and does wonders for stealth vaping. The eVic VTC Mini 60W box mod integrates a changeable battery with a magnet door and offers full output wattage and dual temperature controlled output modes. The one feature the eVic VTC has that the original VT didn't is the bypass mode. The bypass mode makes it work like a mechanical mod when firing. 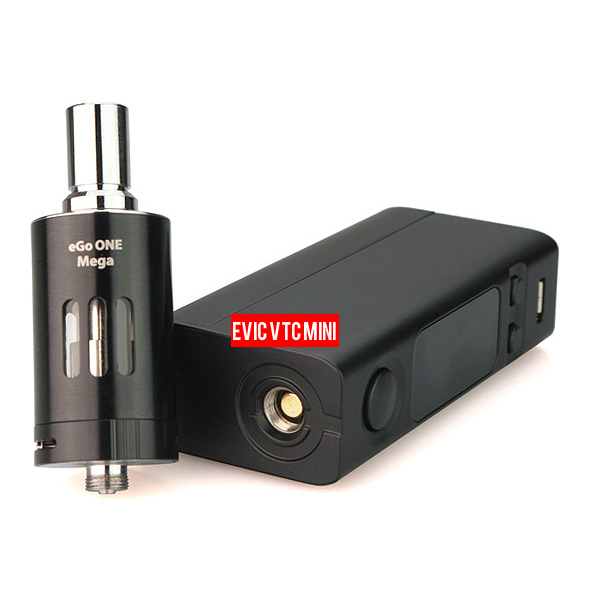 The eVic VTC Mini comes complete with an eGo ONE Mega clearomizer to make it one the very best in its category. The eVic VTC Mini is everything it promises to be. It's the perfect size for most vapers out there, plus the features and specifications are absolutely top notch. The look and feel has a huge wow factor, the price is incredibly low. All in, the eVic VTC Mini simply can't be beat. → For atomizer heads, please click here.